Dr. Adair is a board-certified, subspecialty trained radiologist sub-specializing in the diagnosis of abdominal and genitourinary illnesses. Dr. Adair is a published author in the field of radiology. During his internship at Cambridge Hospital and Harvard Medical School, he worked as a pediatric emergency room physician. 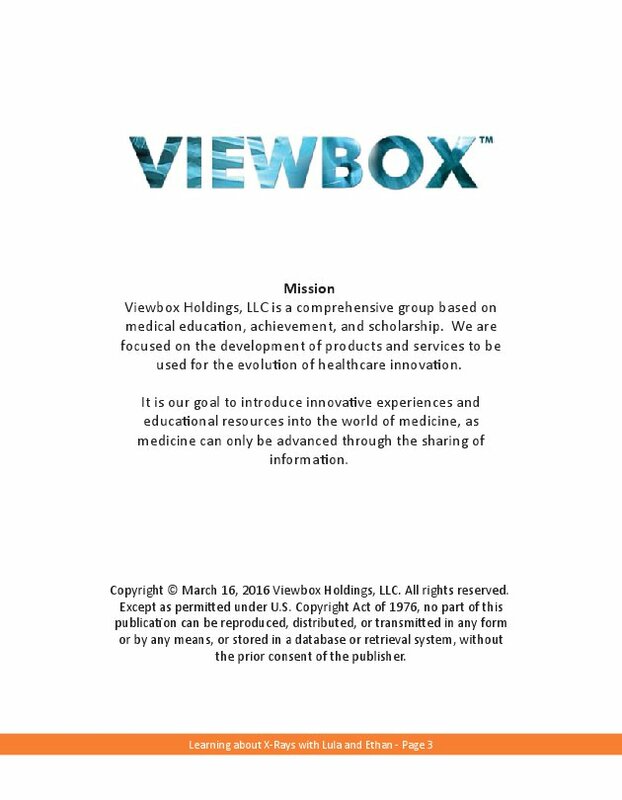 He is also a co-founder of Viewbox Holdings, LLC. Sometimes the Emergency Room can be a confusing place for children. 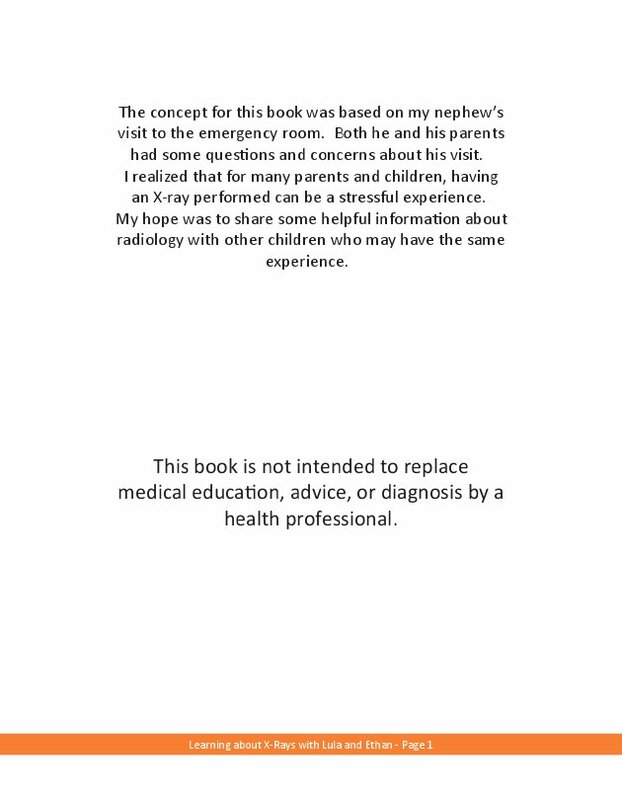 This book is based on some of the common questions and concerns that we, as radiologists, get asked about this experience. Our hope was that this book would make a visit to the Emergency Room a little less scary. The concept for this book was based on a child's visit to the emergency room. Both he and his parents had some questions and concerns about his visit. 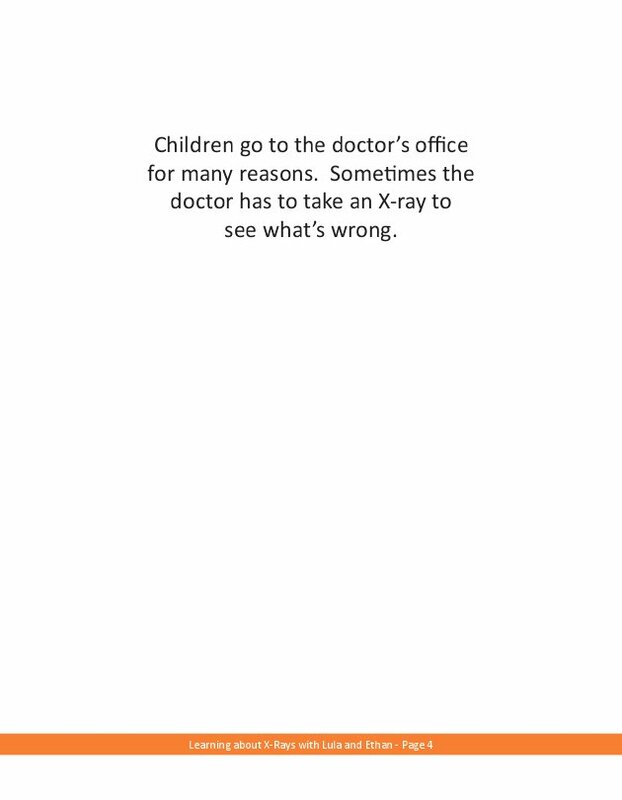 We realized that for many parents and children, having an X-ray performed can be a stressful experience. Our hope was to share some helpful information about how radiology fits into the modern health care experience with other children.